People tell me all the time that they want to meditate, but they can’t because their brains are too busy. Yeah. Welcome to having a human brain. I really hate to tell you this, but your brain is not special. 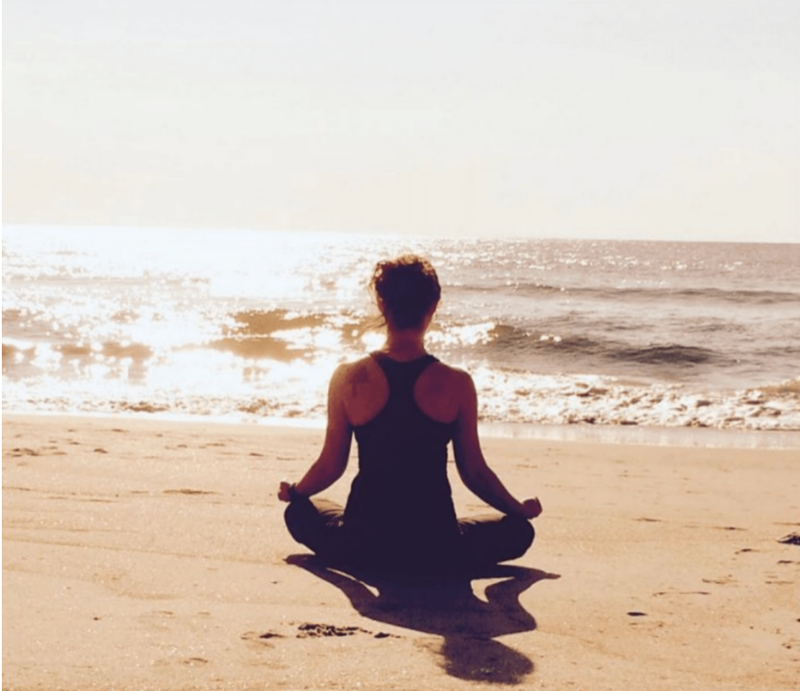 Let’s dispel some other meditation myths. By the way, we do a guided mediation in this episode from to minute 30 to minute 36. So, in case you are in a car or another place where it’s not going to work for you to meditate - just skip ahead and come back to that part. Insight Timer - download this free app and search for my name for guided meditations or listen online. Please subscibe and rate this podcast on iTunes!